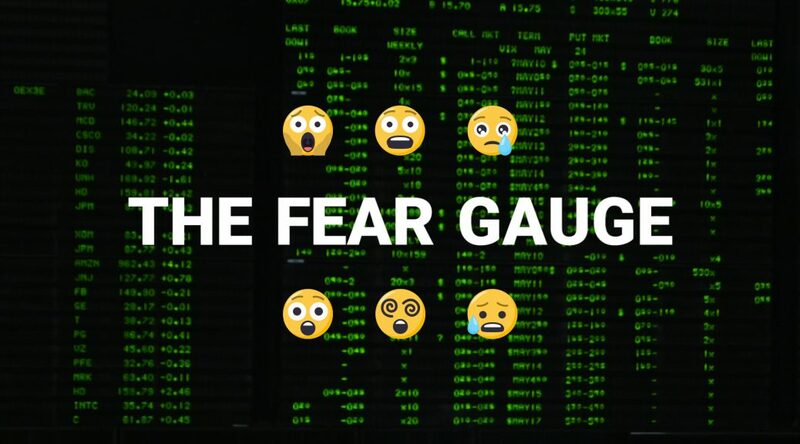 Unlike emotional volatility, volatility in the stock market can be tracked and measured. Here are five basics of the VIX that you need to know. Trading has always been a male-dominated industry, but some women have made a career out of it. When Roma Colwell-Steinke, instructor at the Chicago Board Options Exchange Options Institute, started on the CBOE trading floor in 1991, she was one of the four females among 1,000 traders in the derivatives pits. Colwell-Steinke began her career as a trader in 1985 on the Pacific Stock Exchange in San Francisco. She then traded on the CBOE for 11 years after moving to Chicago in 1990. Stocks fell slightly on Thursday as political risks and higher-than-expected inflation at the wholesale level weighed on investors. 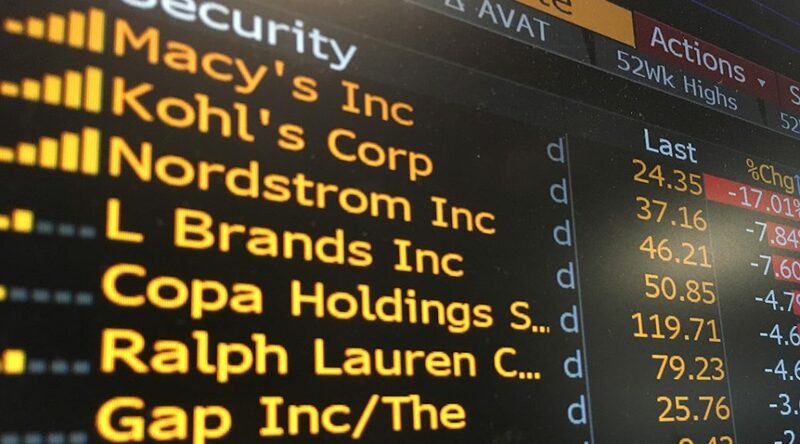 The Dow Jones Industrial Average initially fell by as much as 144 points after major department stores reported disappointing earnings, but it later rebounded. The arrival of Amazon’s new brick-and-mortar bookstore in Chicago has brought local independent booksellers together. 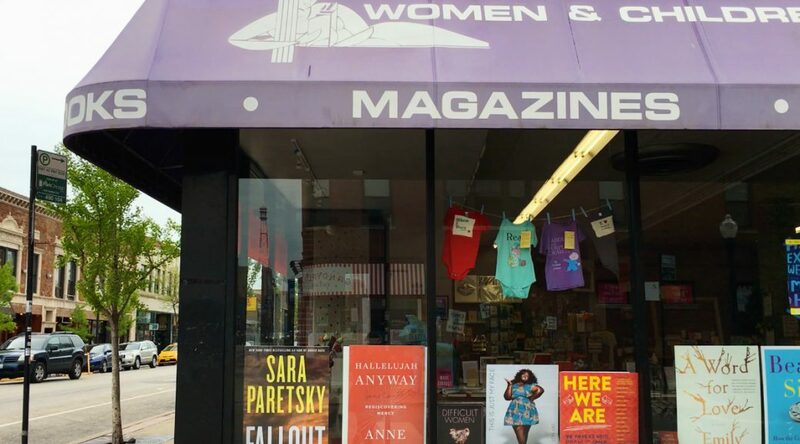 The Chicagoland Independent Bookstore Alliance is promoting a network of 24 bookstores, including feminist bookstore Women & Children First in Andersonville. Initial results of a recent marketing promotion have been positive, according to Lynn Mooney, co-owner. The coalition hopes such efforts will attract more loyal customers who value a community bookstore with personalized service. The University of Illinois at Urbana-Champaign enrolls more Chinese students than almost any other university in the country. The 5,629 Chinese students enrolled at the U of I make up more than half of the international student body, according to the university’s International Student and Scholar Services. They have made significant economic contributions not only to the state’s flagship public university that has faced serious state budget cuts, but also the local economy. What do you know about the person who delivers your sushi? As Sears, Roebuck & Co. reports multibillion-dollar losses in sales and faces a seemingly fraught future, the prospects of its old headquarters on Chicago’s West Side are looking bright. Tick, tock. 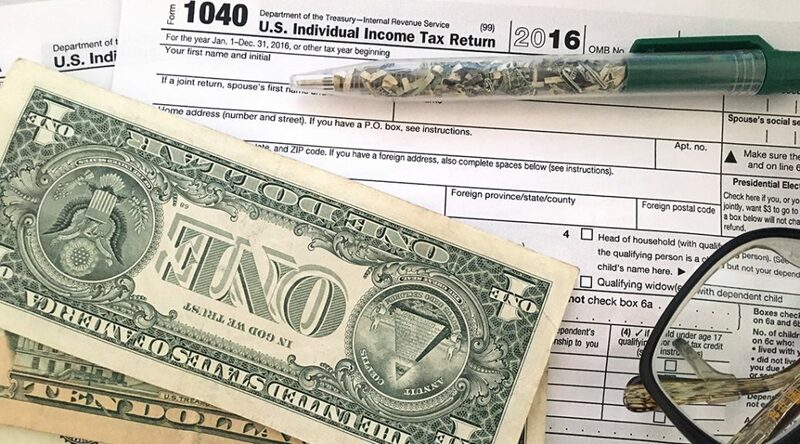 There is less than one week to go before the deadline to file your 2016 federal income tax return. If you haven’t yet done it, don’t panic. Experts say there is still time to get organized and file on time. This year, taxpayers get a few extra days, until April 18, to file their returns and pay any taxes owed. That’s because the traditional filing day, April 15, falls on Saturday, and Monday the 17th is Emancipation Day, a holiday in Washington, D.C. Experts have some last-minute tips for procrastinators and for those expecting a refund. Tokyo — It’s not news that women across the world feel a lack of equality, but in Japan, the problem is particularly pressing. 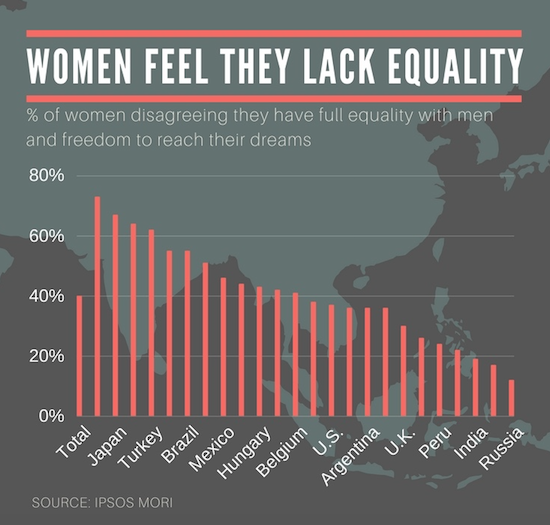 Nearly 70 percent of Japanese women feel gender inequality — compared with the world average of 40 percent — three decades after the country enacted an equal employment law, according to a study published last week by Ipsos MORI, a British research firm. United Continental is ready to take off in 2017, but will it fly? Wall Street had hoped that United Continental Holdings Inc. would stage a turnaround in 2017 after years of merger-related problems. But higher oil prices and rising labor costs are clouding the outlook. Chicago’s hometown carrier has had poor operational and profit performance since its merger with Continental Airlines in 2010. 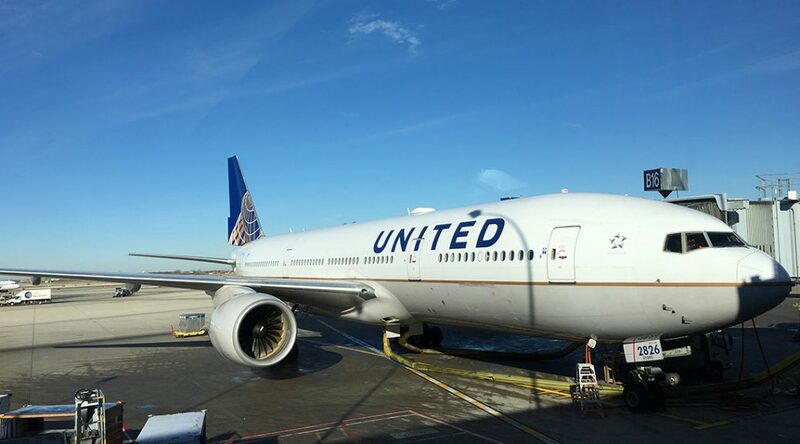 United, once the world’s largest carrier, has since become what analysts call a “problem child” in the U.S. airline industry. 2017, however, is a pivotal year for the company’s new management team, led by CEO Oscar Munoz, to transform the company, analysts said.